We've got you covered no matter where you are in Sydney or Wollongong. Our courteous team in Sydney is ready to assist you in selecting the best product to suit your bathroom needs. We service Wollongong and Shellharbour with our customers in mind. We continue to offer the same expert advice and quality brands upon which our reputation has been built. Call us now to arrange and obligation-free measure and quote! 5 Year Warranty - Ezyglide recognises the peace of mind such a policy can give, so all of our workmanship and materials (excluding glass) come with a five year warranty. 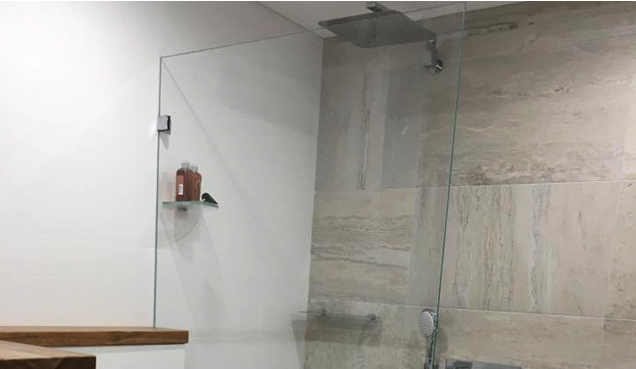 Customised - We can customise shower screens to fit your bathroom measurements, using the glass type and cut you specify. Expertise and Experience - Our dedicated staff have over 45 years of combined experience in the shower industry, offering unmatched expertise you’ll definitely benefit from. 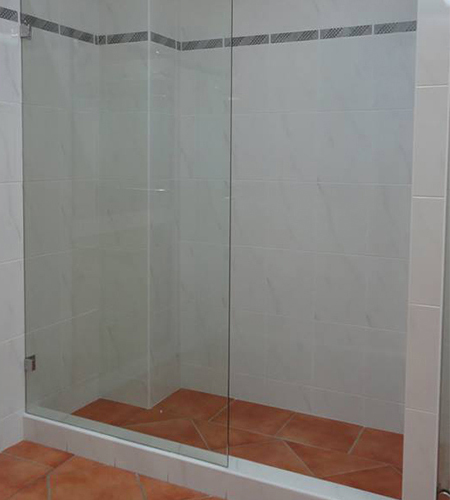 Extensive Range - We offer Sydney’s widest selection of shower doors and accessories. Australian Built - Ezyglide has the ability to manufacture, install and service its own products, providing you a convenient and complete solution.